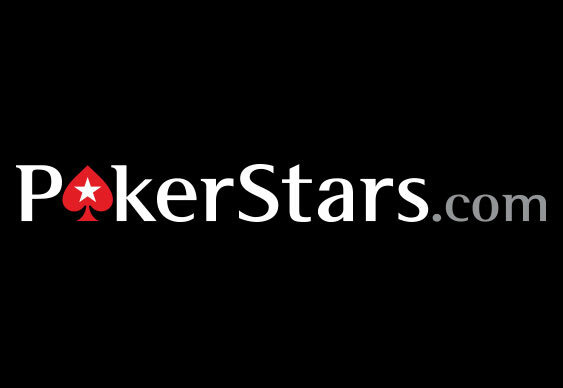 PokerStars has just updated its tournament roster and this time they've taken a concept that's familiar in the live poker world and converted it into an online format. Over the past few years flighted events have become increasingly popular with live grinders as they essentially allow you to play the opening session at your convenience and that's what PokerStars' Phased MTTs will offer. Basically a Phased Tournament will be split into phases and Phase 1 will run three times on a specific day. If you manage to make it through Phase 1 you'll take your stack through to Phase 2 and merge with the rest of the field to complete the tournament. Running between Monday and Saturday, there will be three Phase 1s running at 10:25 ET, 13:25 ET and 19:25 ET. Phase 2 of a tournament will then take place on Sunday at 12:25 ET and continue until a winner is crowned. One point to note is that once you make it through a Phase 1 you are locked into Phase 2 and you can't unregister. This means you can't try to play more Phase 1s in an attempt to accumulate more chips and give yourself more of a chance in the later stages. It's hoped that the new concept will allow more players to play throughout the week and, thus, create even bigger prizepools. Moreover, because players will only have to compete with people in their phase it means they won't be stuck grinding for hours when they don't have enough time. At present Phased Tournaments will be available with buy-ins of $11 (satellites are available) and you can find them by visiting PokerStars' tournament tab > All > and searching for the phrase "Phased".